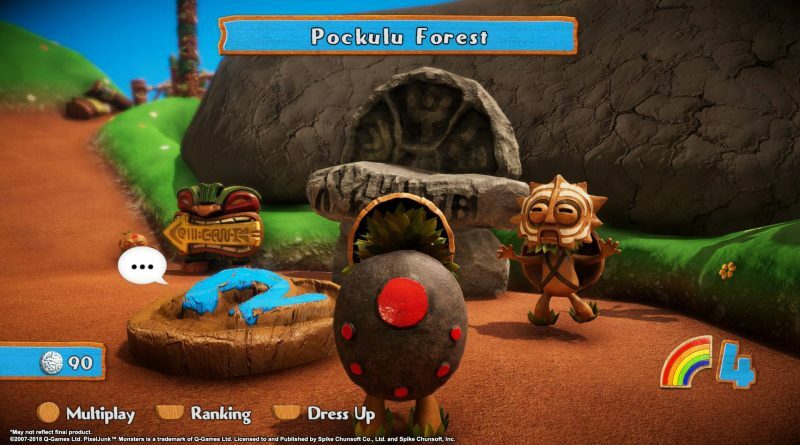 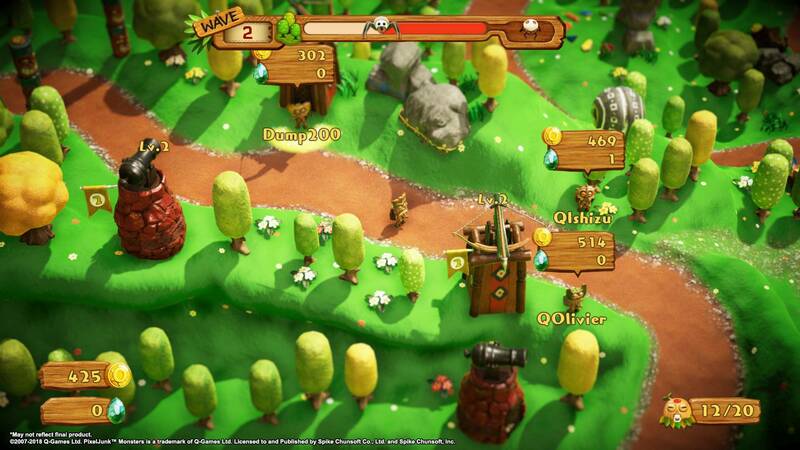 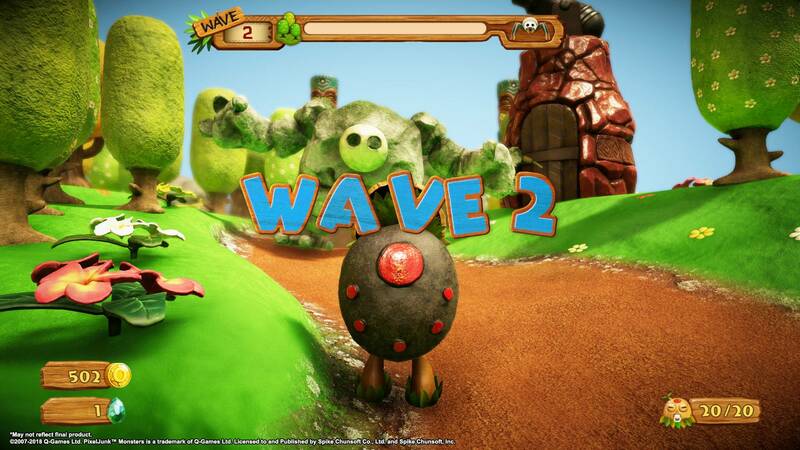 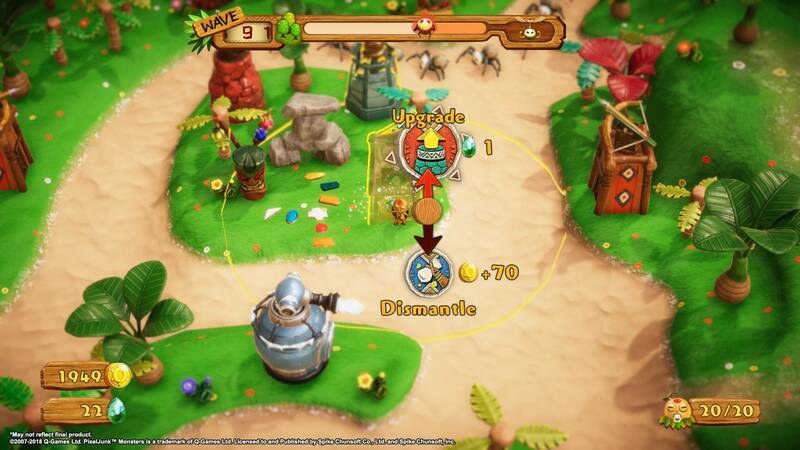 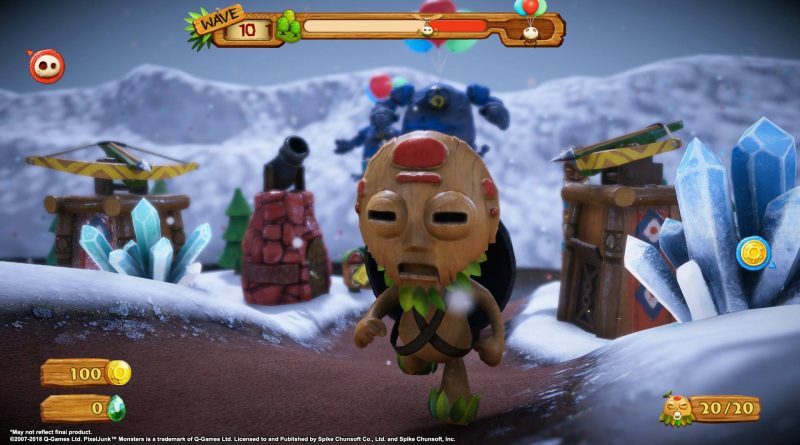 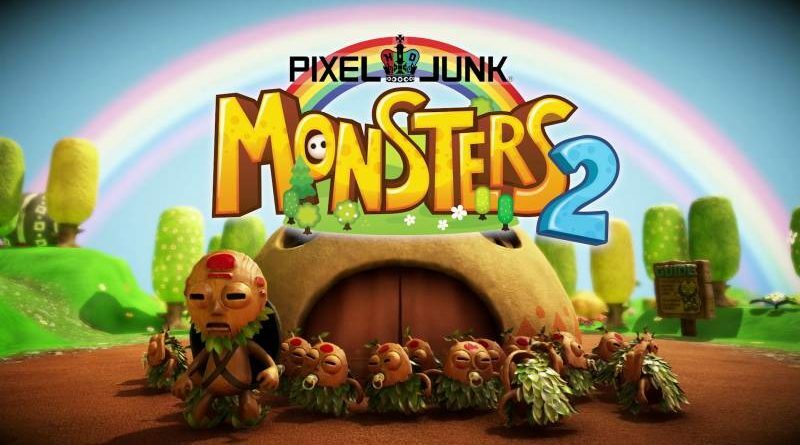 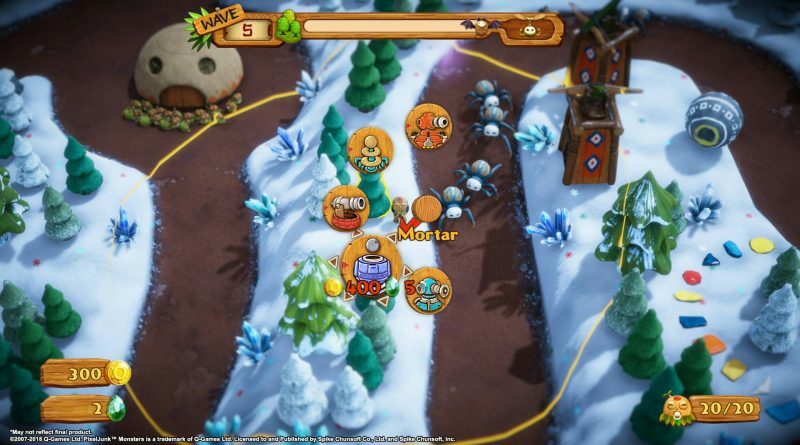 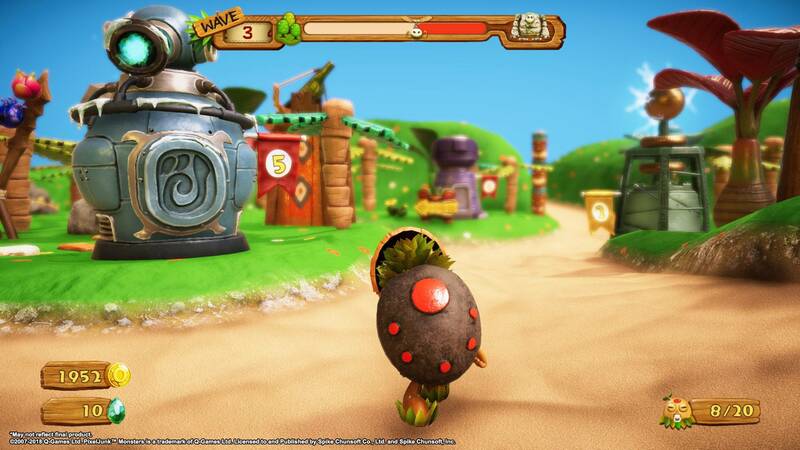 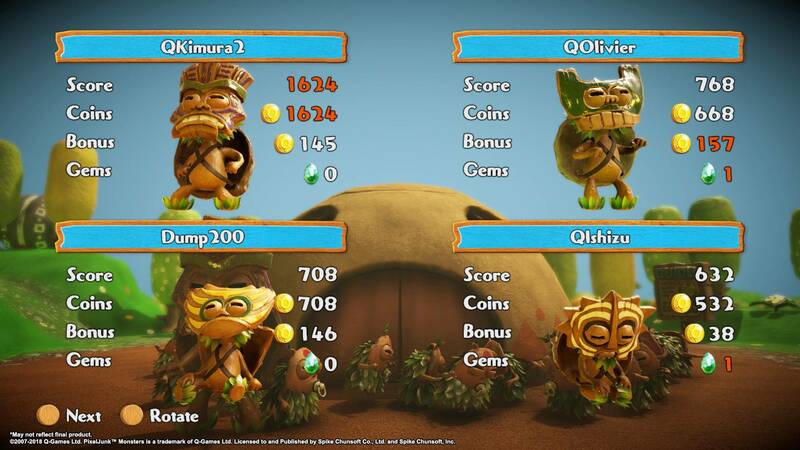 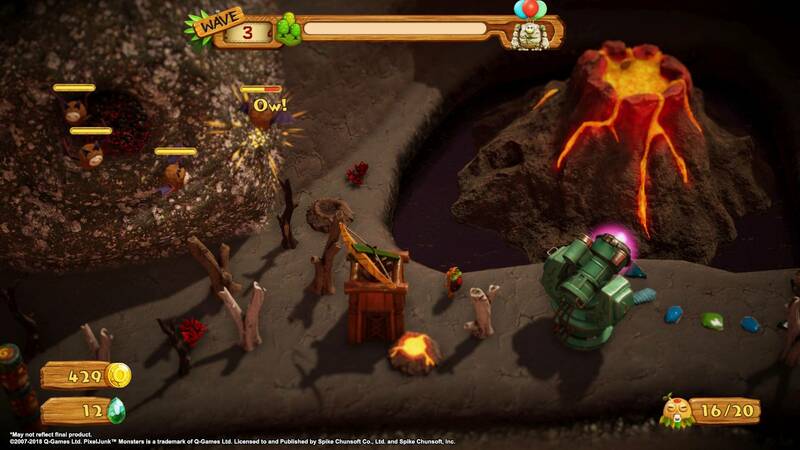 Spike Chunsoft has announced that the tower defense sequel PixelJunk Monsters 2 is coming digitally to Nintendo Switch and PS4 in North America and Europe on May 25, 2018 for $14.99. Maximize the fun by playing with your friends on the couch or with up to 4 players online! 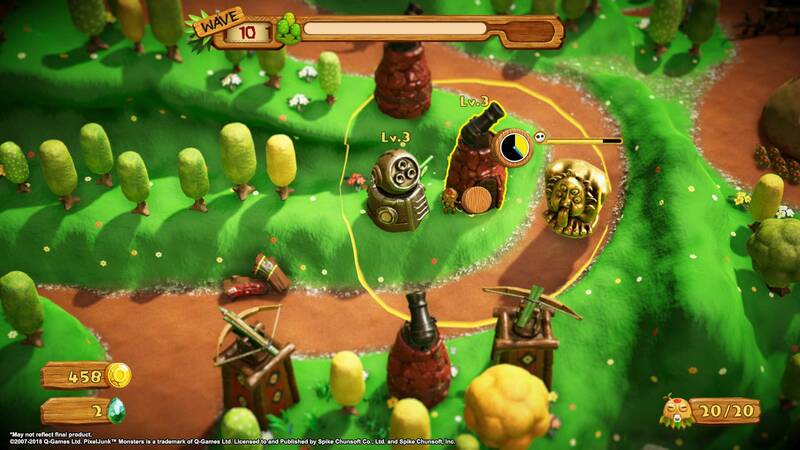 Multiply the suspense by toggling your POV from top-down to an in-your-face view! 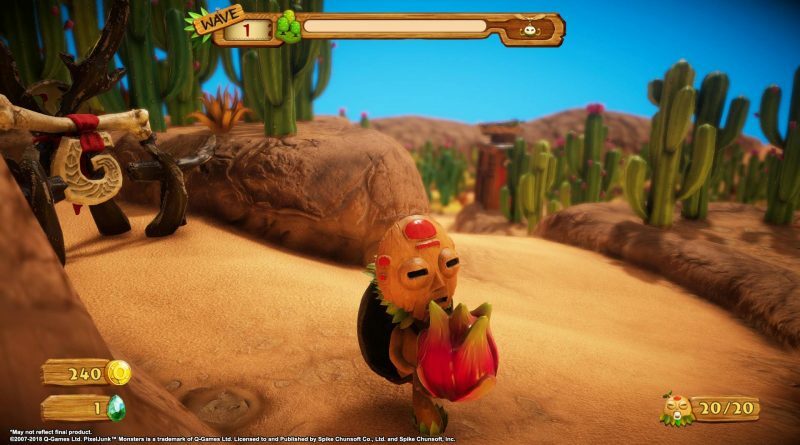 Immerse yourself in an all new world like never before as the HD animation breathes life into Tikiman and the unique maps! 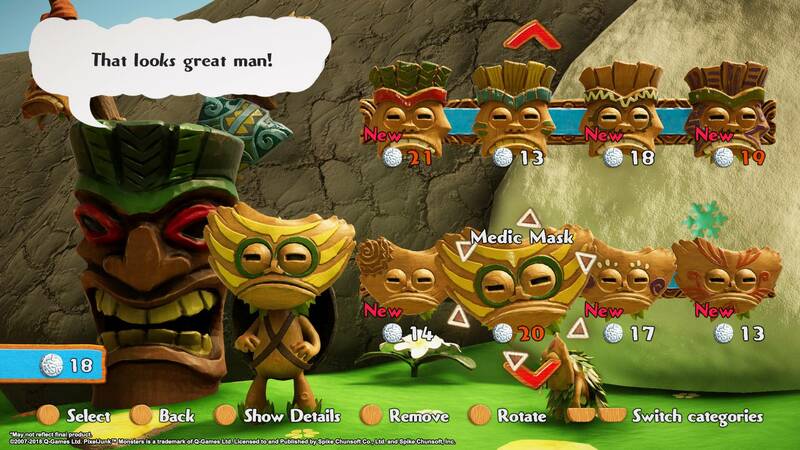 A mask for any occasion! Customize Tikiman with different masks and shells.